The residential waterproofing market is huge and can be quite the cash cow for contractors who enjoy tending to a constant stream of smaller jobs. 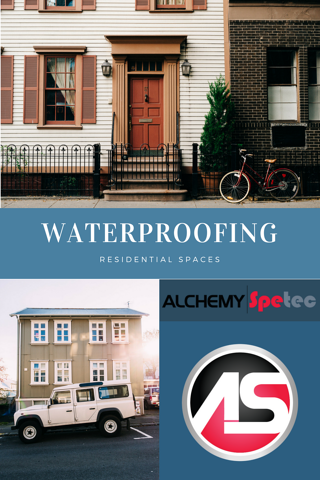 Let's review common residential waterproofing issues and the Alchemy-Spetec products you can use to address them. This is the most common problem in the residential market, most often found in basements. You can repair leaks in poured concrete and pre-cast walls with Alchemy-Spetec’s F400. This hydrophobic grout will not shrink after application, during spells of dryer weather. In addition, this product has a thin composition and can penetrate fine, hairline cracks. The application process involves injecting the cracks with the resin, which then reacts with the leaking water to form a durable watertight seal. Many basement walls are made of brick, block, stone or rubble. Leaks in these types of walls require a process called curtain wall grouting (a.k.a. “through-wall” grouting). Curtain wall grouting involves drilling holes in a grid pattern and injecting Alchemy-Spetec’s AP 700 through the wall to form a waterproof curtain on the other side. Sometimes builders will neglect to use a leak seal product at this critical joint in the structure where the floor and wall meet. 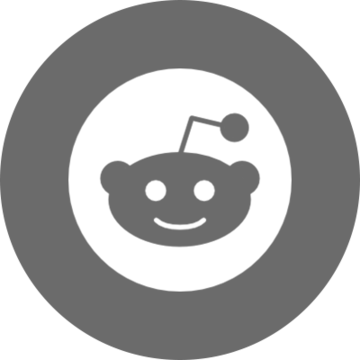 Even if they do seal these joints initially, with a mediocre product there will be failure over time. When faced with these types of issues, you can inject F400 for a lasting, durable repair. This application process is similar to crack injection for leaks in concrete walls as described above. For more details on these application methods, click here for my blog series on Crack Injection and Curtain Wall Grouting.